Yes, you Belgian ladies heard it right ! There is a new kid in town, so watch out Essie & OPI ! This kid is here to stay ;-) ! 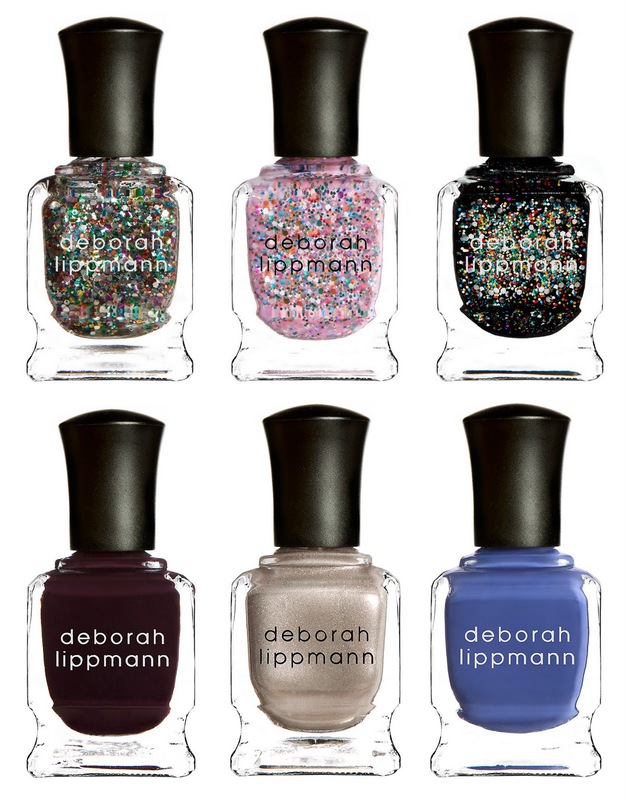 Deborah Lippmann is not just known for her glitter nail polishes, oh no ! She has amazing colors and she often works with celebrities to create new nail polishes think : Lara Stone, Sarah Jessica Parker, Zac Posen, .. the list is endless ! Now, I no longer have to stock in on the Deborah Lippmann nail polishes abroad ! I can buy them at my favorite store in Brussels : Senteurs D'Ailleurs !! You might want to see my post about this fab store here ! The price for a Deborah Lippmann nail polish is 20,95 Euro. i love her polishes...lovely blog you have!